In the heart of Valpantena, halfway between the city of Verona and Lessini, there is one of the most successful wineries in the province of Verona. In the sixteenth century, the valley was called the golden “for the copious and excellent wine”. 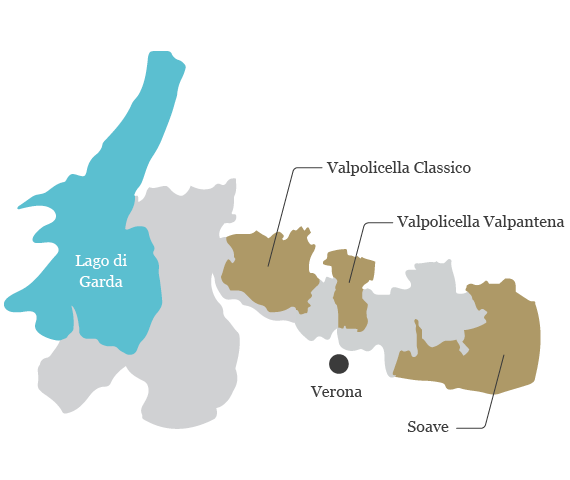 It was always the Valpantena, one of the areas in which it has come forward over the years, with greater force, the process of modernization of the techniques of grape growing and processing, of which Terre Valgrande is an expression.